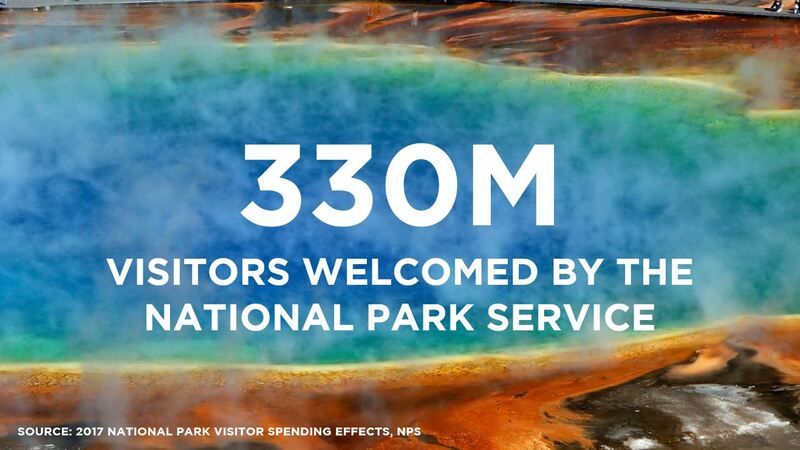 The National Park Service preserves America’s natural and cultural treasures, attracting visitors from across the country and around the world. From the Grand Canyon to Yellowstone to the Statue of Liberty, America’s national parks and monuments are a major draw for visitors from across the U.S. and around the world. Beyond their natural beauty and historic significance, these sites also contribute heavily to America’s local and national economies. Unfortunately, many of these sites are suffering from a severe maintenance backlog, leaving national parks facilities like campgrounds, roads, restrooms and information centers in dire need of improvements. 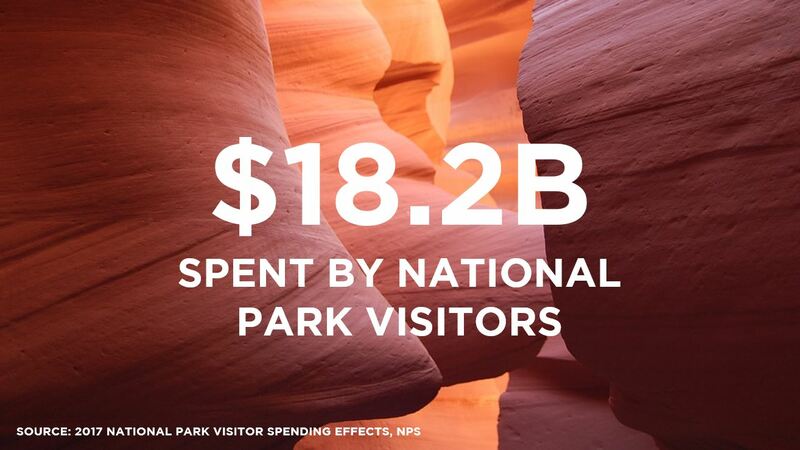 U.S. Travel supports adequate maintenance funding for the NPS to ensure that visitors keep coming back to our national parks and monuments—and that local economies stay afloat. Aging infrastructure and decades of underfunding have resulted in a backlog of maintenance repairs that is estimated at $11.6 billion. The Legacy Act would establish a federal fund to provide dedicated annual resources to restore national park infrastructure. The quality of the visitor experience depends on the capacity to keep parks open, trails maintained and visitor centers staffed. Budget cuts in recent years have shortened park hours, reduced the number of rangers and deferred park operations and maintenance. 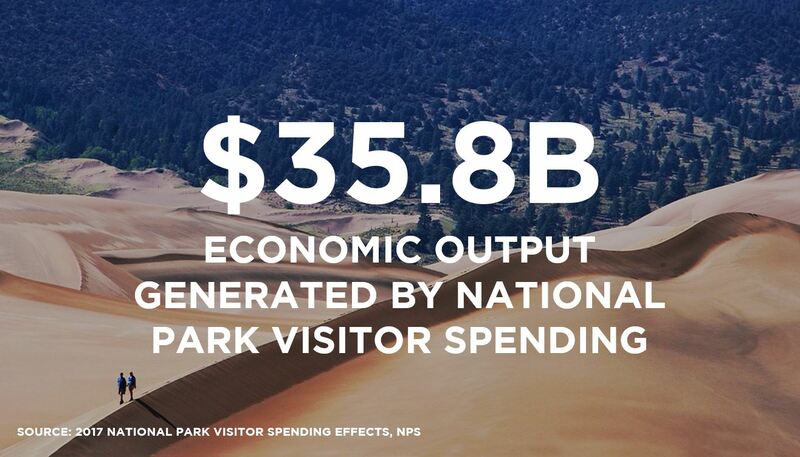 Basic federal investment is needed to protect park resources and the countless local economies that depend on them. The Federal Lands Recreation Enhancement Act (FLREA) authorizes the National Park Service to issue annual passes and charge entry fees. This revenue is essential to underwrite maintenance, education and law enforcement at individual parks. 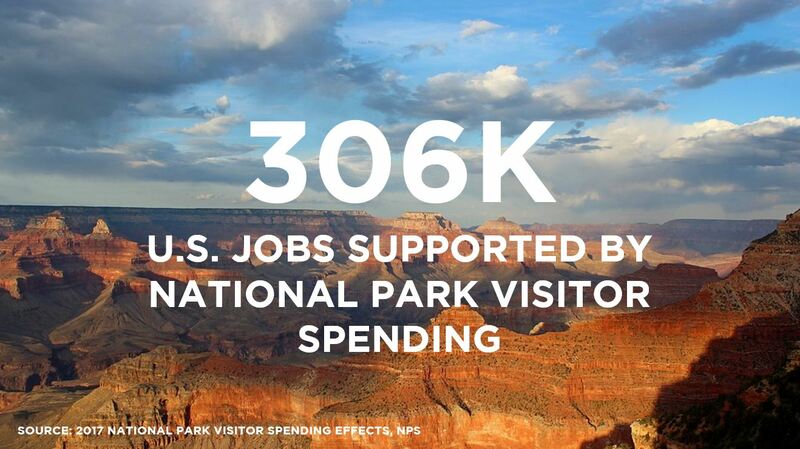 Unless FLREA is renewed, national parks will lose about millions annually. U.S. Travel President and CEO Roger Dow issued a statement on the Senate confirmation of David Bernhardt as secretary of the U.S. Department of the Interior. 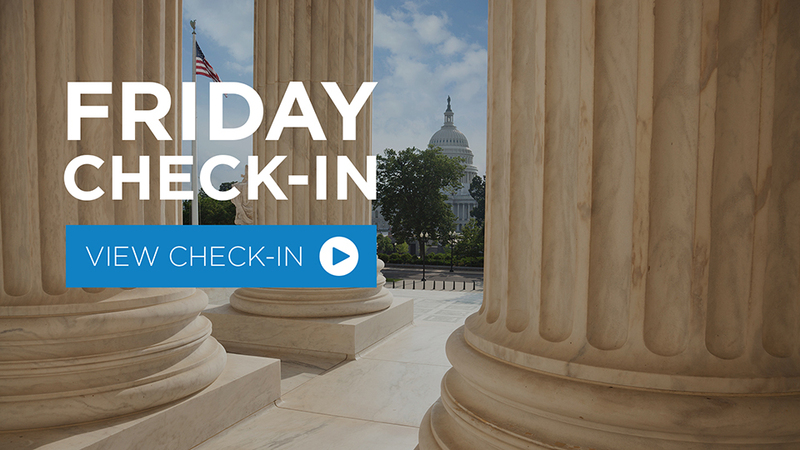 In this week’s Friday Check-In, we cover important White House updates, discuss the latest in infrastructure investments and highlight our upcoming events. "The broad value of our public lands is evident in this bill’s bipartisan support in both chambers of Congress." U.S. Travel sent a letter on Thursday to Chairman Lisa Murkowski (R-AK) and Ranking Member Joe Manchin (D-WV) of the Senate Committee on Energy and Natural Resources expressing support for the Natural Resources Management Act ( S. 47 ). Our industry remains in a strong position to capitalize on opportunity and navigate headwinds in the year ahead. While 2018 presented challenges and opportunities alike, we are fortunate to be able to look back on many successes on several fronts. Here’s a look back at 2018. 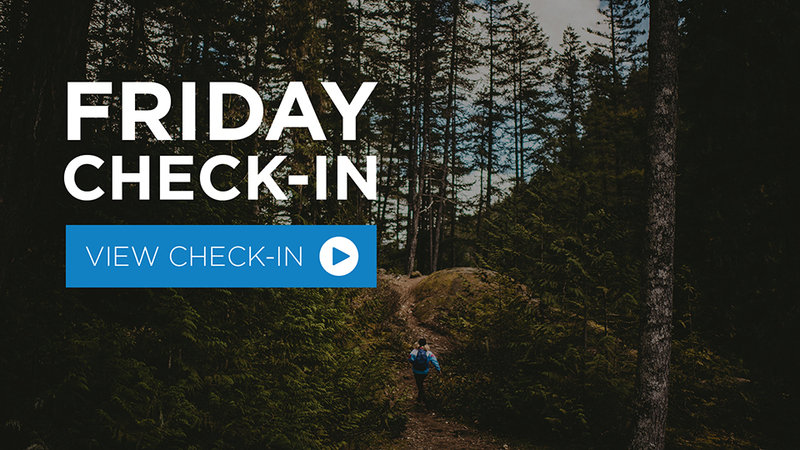 In this week’s Friday Check-In, we take a look back at key moments this year.